Common Question: Is Waist Training Safe? Waist Training can be very dangerous with wrong products and without any professional instructions. Wear good quality professional waist trainer is a must for all waist training activities or just a one-time-off waist slimming for special occasions. MagicFit promotes only Safe and Healthy Waist Training. 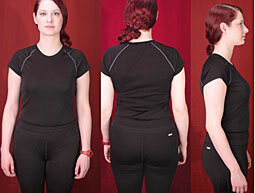 3. waist trained to a weird shape ( imbalanced waistline on each side). MagicFit has 2 ways to make sure only Professional Safe Waist Training with MagicFit. Firstly, MagicFit’s professional safe and healthy products designed by designers with specialty for safe waist training productions. The materials MagicFit Head Designer selected are very well considered and waved on a different machine compare with normal garment. 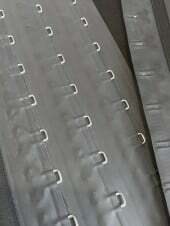 We made sure it will do zero damage to your body related to the design/cut or fabric of the waist trainer. 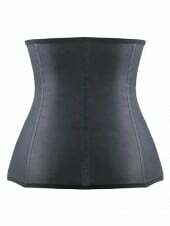 The cut of each waist training corset is very much precise to make sure the shape you are going to have is perfectly inline and look identical with natural hourglass curve. MagicFit Waist Training Specialist Team is on online livechat from 9am to 11pm everyday 7 days a week to support any waist training questions. This Waist Training Professional Q&A Service ensure professional waist training instructions are there for you while you doing your waist training. 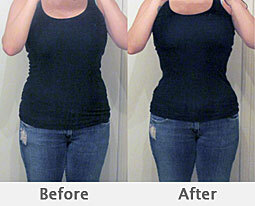 Waist Training became an option for life and Safe Waist Training is a must for all waist training individuals.